This look is a warm caramel balayage with long shattered layers. 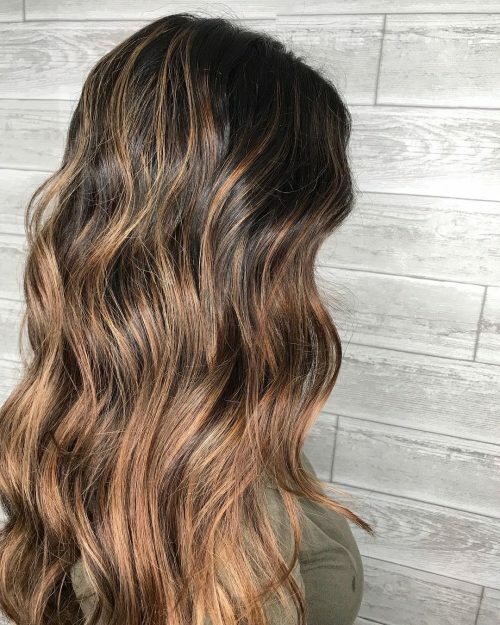 One of my favorite things about coloring this technique on dark hair is it gives that brighter look that many dark-haired guests want without a lot of the pitfalls that those same guests struggle with. 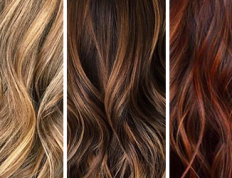 By staying within 2-3 shades of their natural hair, a more gentle type of hair color can be used, preventing damage, and ensuring gorgeous shiny healthy hair. 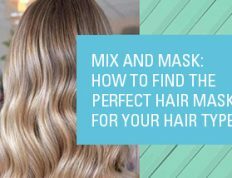 Also, the soft warm color is usually not only lower maintenance but also avoids the “brassy orange-y” result that is the arch nemesis of so many dark haired guests. The cut is one of my favorite cuts for long thick hair. It honors the guests desire to “keep it long” while adding that extra fashion-forward edge that some long hair can lack. Keeping a strong perimeter line on the bottom and creating long textured layers throughout the interior allows for movement and removes the bulk. 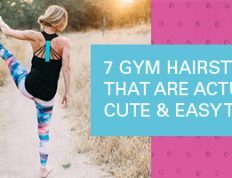 It also allows for those soft beachy waves to be more noticeable. Adding extra pronounced layering around the front to add lift and face-framing finishes off the look! I would recommend maintaining it every 8-10 weeks. 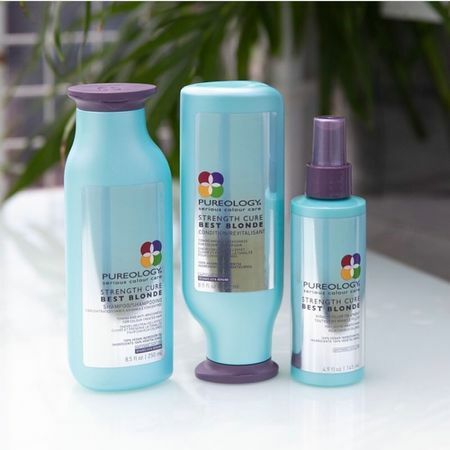 To keep the caramel tone and to avoid slipping into unwanted brassy tone, I highly recommend a sulfate-free blue based shampoo and cooling conditioner (Pureology has an amazing blueing shampoo & conditioner called Strength Cure Best Blonde Line) every other wash once that tone starts showing in the hair. 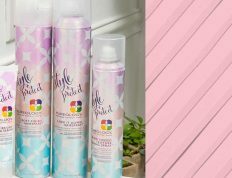 It’s the perfect low maintenance color that works for almost everyone. 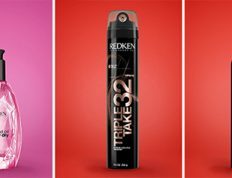 The cut can be adapted to many different hair types. It adds tons of versatility and can work for almost everyone. 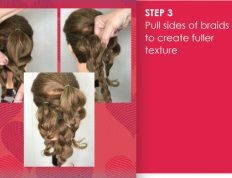 If your hair is fine in texture or you don’t have a heavy density, you may need to keep the layers more rounded and less shattered on the ends to avoid looking too sparse. 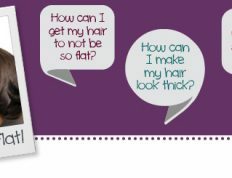 Those guests with thicker or denser heads of hair can do heavier texturizing to remove bulk. Analyzing face shape is especially important when deciding where to start the face-framing layers in the front. If you are trying to emphasize eyes and cheekbones, starting those face-framing layers between the edge of the eye and upper cheek is best. If you are concerned about drawing attention to the width of the face, it’s best to start those face-framing layers between cheek and chin and make sure they angle away from the face rather than cupping towards it.